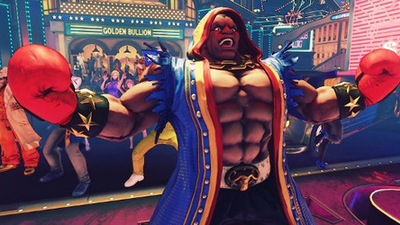 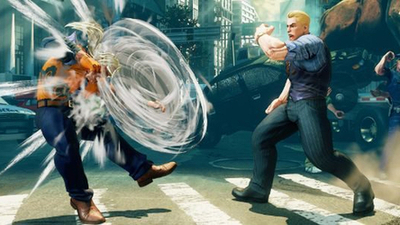 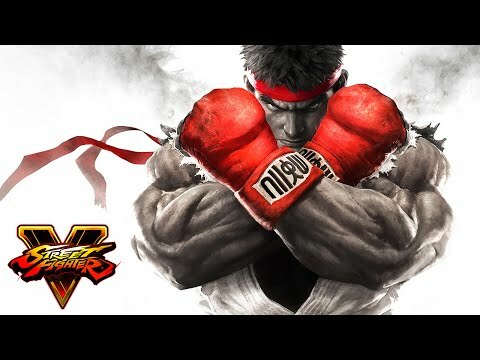 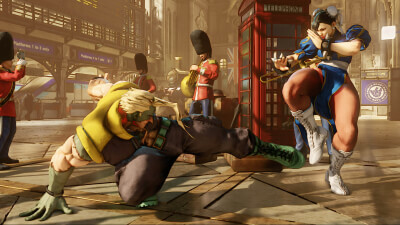 It's hard to criticize something that seems like it was tailor-made for a wannabe competitive player like me, but I just can't ignore how little Street Fighter 5 does for the average fighting game player. 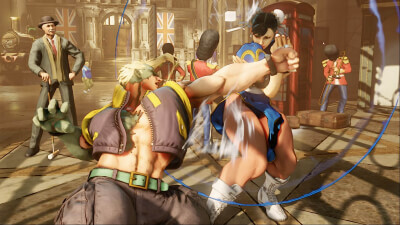 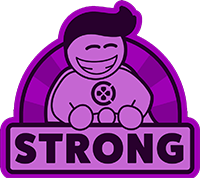 It sports a wonderful, diverse cast of characters, places a clear emphasis on strong fundamental play, it gives competitive players a great online experience, and it does it all while looking gorgeous. Strictly in terms of mechanics and competitive features, Street Fighter 5 is just about peerless, but it has quite a ways to go before it stacks up against other fighting games - including its own predecessor - in terms of overall content. 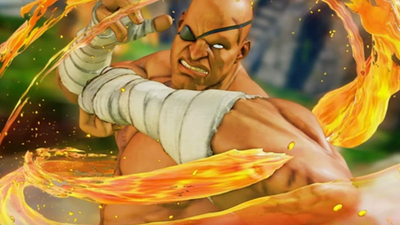 The powerful Sagat and the mysterious G are coming to Street Fighter V: Arcade Edition tomorrow. 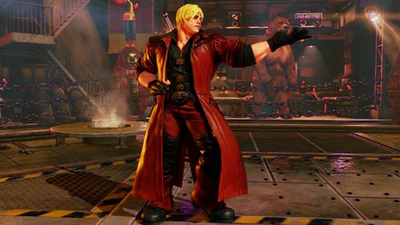 Capcom has revealed that Devil May Cry and Mega Man DLC costumes will be coming to Street Fighter V soon.